From May 22 to May 24, Moscow hosted one of the largest events in the global helicopter industry, the 7th International Exhibition for the Helicopter Industry HeliRussia 2014. Among the most promising markets are countries in Southeast Asia and the Middle East (including Iraq). In 2014, Mi-17V-5 and Mi-171SH multipurpose helicopters, as well as Mi-35M and Mi-28NE military helicopters, will be delivered to nine countries. 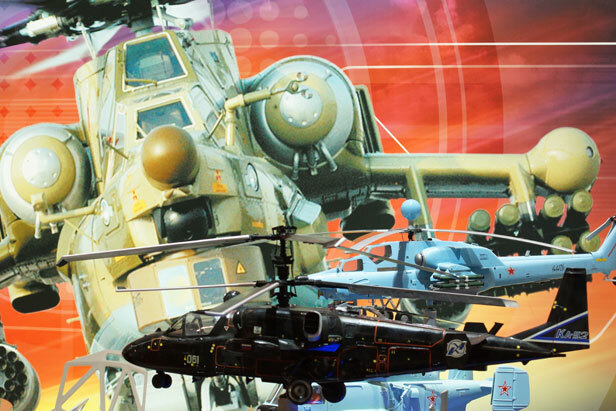 This year, Russia will begin exporting the Mi-28N combat helicopter to Iraq.